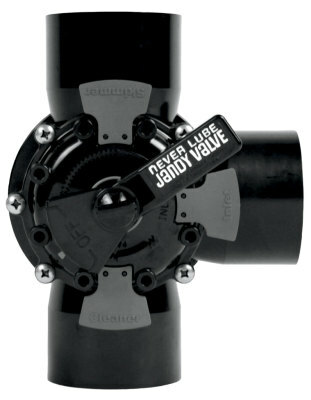 The Never Lube Valve is completely maintenance-free and built from the toughest CPVC material. 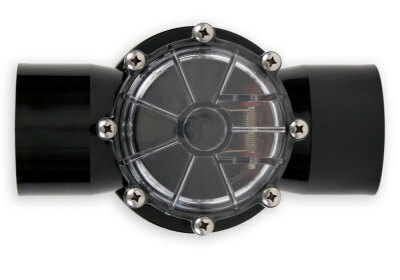 It can withstand extreme chemical and temperature fluctuations without ever leaking, cracking or breaking. 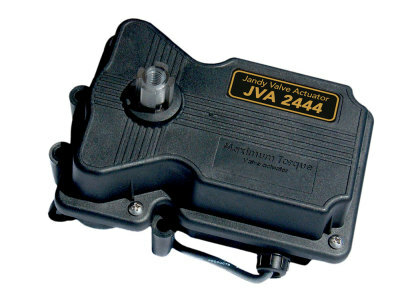 It's available in 1.5" x 2", 2" x 2.5", and 2.5" x 3" sizes for easy use in conjunction with the Jandy Valve Actuator for automatic operation. The large 2-port and 3-port diverter valves are both 2.5" x 3", making them the largest valves on the market.